The Golden Globe nominates are out! And it’s going to be a good year…hopefully! Here are the nominees in the film categories. Click here for a full list of nominees. 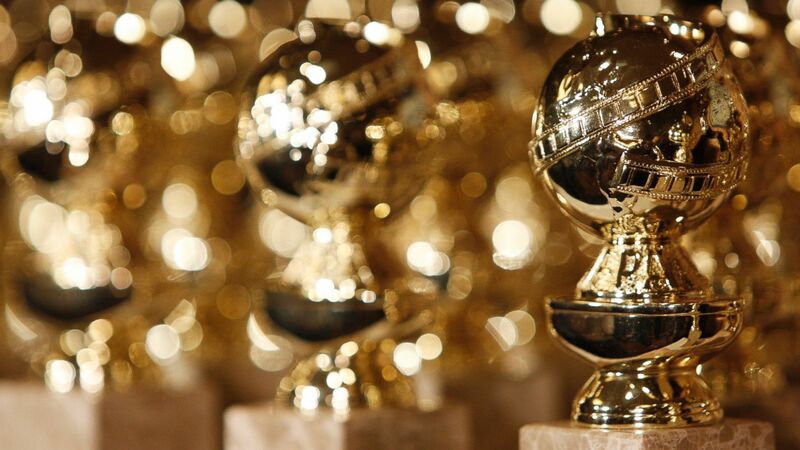 The Golden Globes will air on January 6th at 8 pm on NBC.